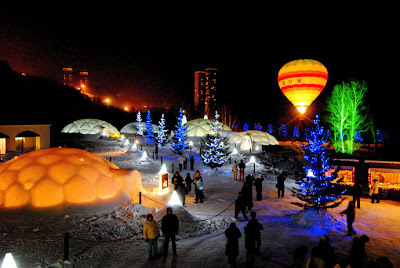 the boy and i have booked ourselves for tokyo and hokkaido in February 2011! yah very kiasu i know but we wanted to make sure we could get tickets for the ice-breaking cruise. will be away during the cny period so no angpows :( but its okay im sure its gonna be swelllll. 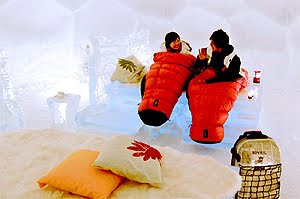 and sleeping on beds sculpted from ice. OMFG i cannot wait! temperature's gonna dip to -14deg during that time so i better stock up on winter wear as and when i see nice ones. dang, i should have bought Ugg's when i was in aussie! am already thinking of what to bring/wear when im there. hahahaha. 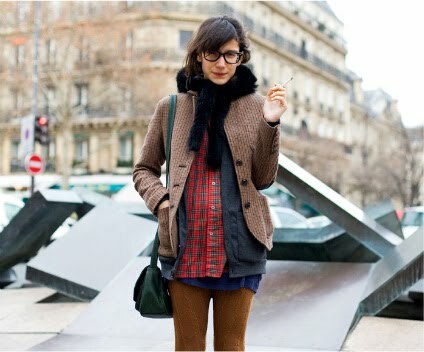 and google on a thousand other ways to wear my trench. ok gonna go get dinner now with the folks.